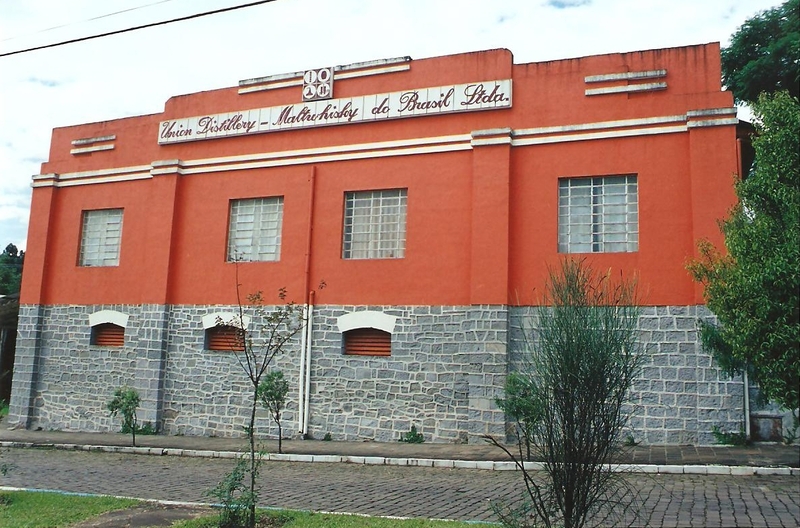 The Union Distillery was founded in 1948 under the name Union Montanhesa de Indústrias and was pioneer in the production of beverages (wines and derivatives) in the city of Veranópolis. Since 1972, with the change of shareholders, was the change of name to Borsato e Cia Ltda and business focus became the production of malt whiskey and bottled beverages. The current name was adopted in 1974. In the 80’s, the company passed to sell only bulk bases for beverages and specializes in the production of the main product: malt whisky. Over the years, the company, always watchful to the evolution, sought technical advisory services to transfer knowledge about the production of malt whiskey and technological upgrading. Afterwards, the company implemented the Total Quality Program in order to adapt to the demands of the markets served, making sure about your process in the HACCP / GMP system in 2008, revalidated annually. In 2009, its management system has been awarded by the Quality Award RS. 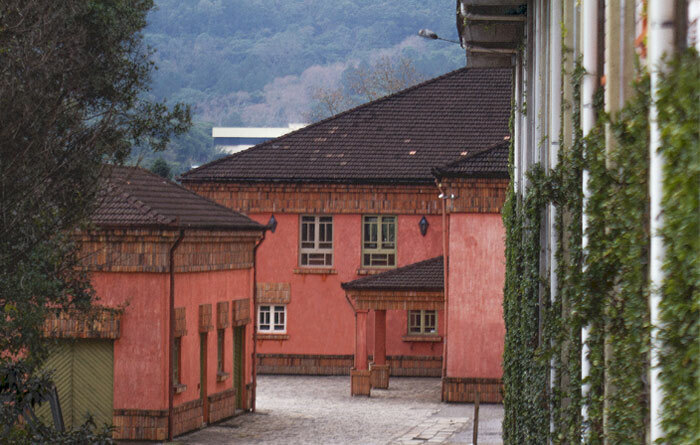 Glimpsing the growing market in which it operates, the Union Distillery devised a modernization project and expansion of its manufacturing plant, which culminated in the entry into operation of a new distillery in the city of Bento Gonçalves, Vale dos Vinhedos in mid-2015.